Flat rate shipping USD$18.50 includes tracking and insurance. “You think it's easier to kill a grown man? 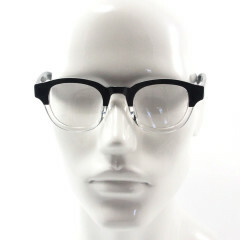 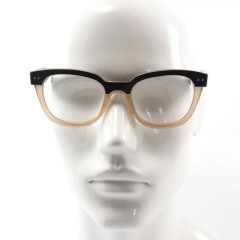 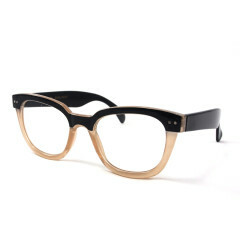 Custom tailored spectacles from vintage blueprints. 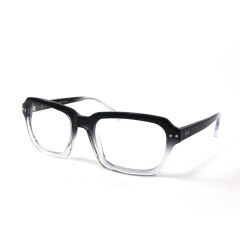 Shikunshi glasses are modelled on classic vintage styles and timeless designs. 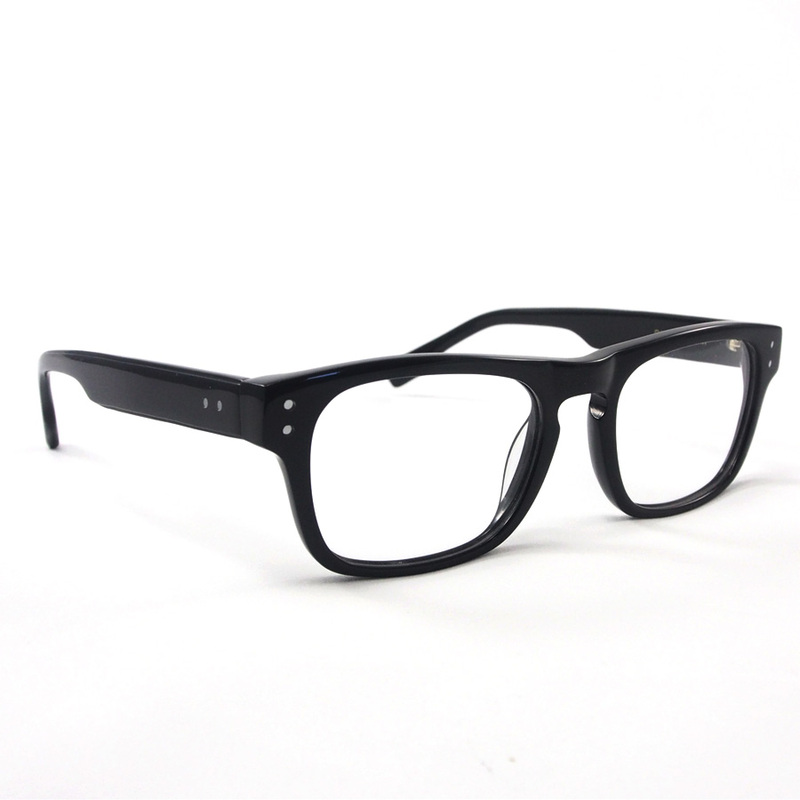 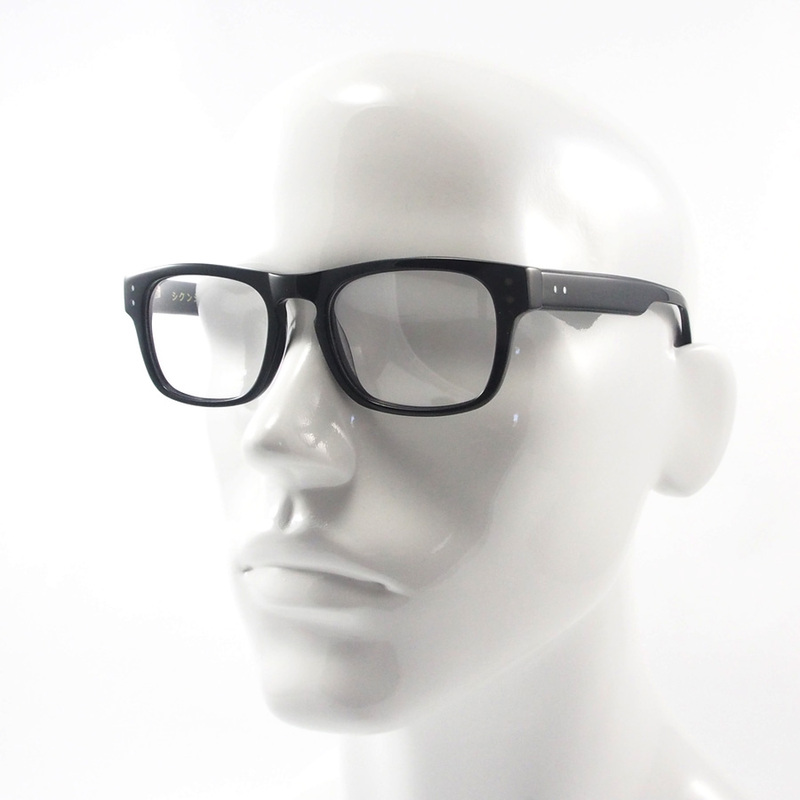 Constructed from the highest quality acetate and stainless steel. This frame comes with plastic clear lenses and can accommodate prescription lenses, sunglass lenses and prescription sunglass lenses. 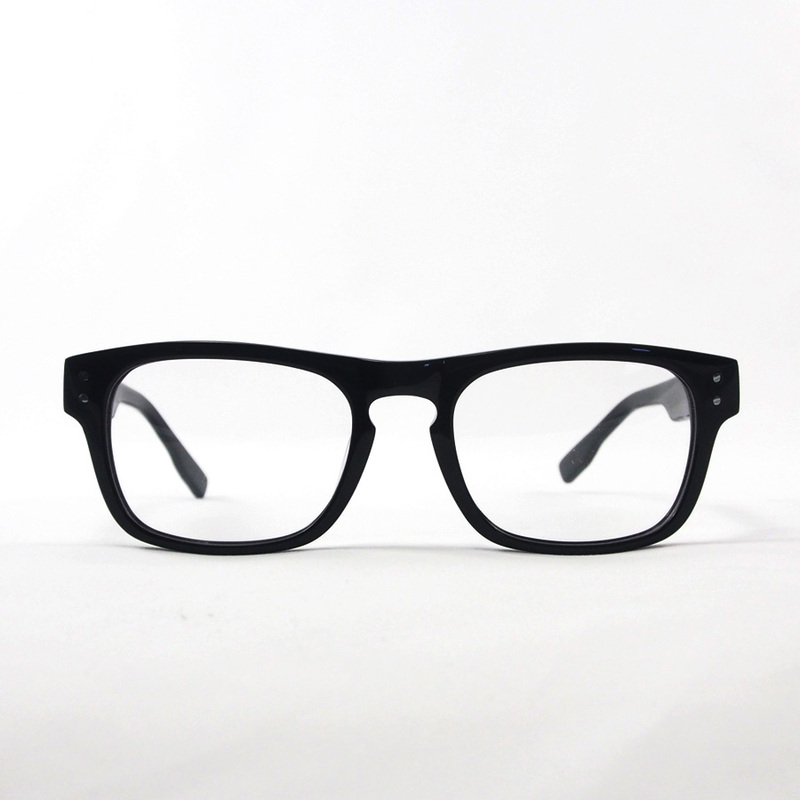 Category: Spectacles. Tags: glasses, retro, spectacles, vintage. Vintage Styled Luxurious Luggage for the discerning gentleman : Hand dyed and hand stitched. 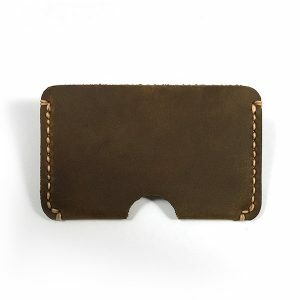 Made from quality cow hide leather : Leather is a natural material and will age beautifully with normal use and time. 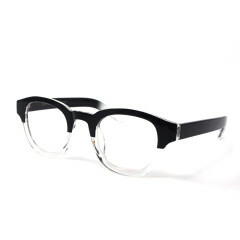 Custom Tailored Spectacles from vintage blueprints : Shikunshi glasses are modelled on classic vintage styles and timeless designs : Constructed from the highest quality acetate and stainless steel : Frames come with plastic clear lenses and can accommodate prescription lenses, sunglass lenses and prescription sunglass lenses. Minimal size for maximum efficiency as required for the modern gentleman : Hand dyed and hand stitched. 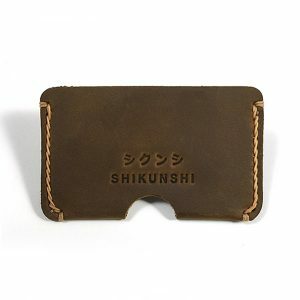 Made from quality cow hide leather : Shikunshi’s minimal wallets are designed with discretion in mind, allowing gentlemen to spend money wisely without altering the line of their tailoring : Leather is a natural material and will age beautifully with normal use and time. 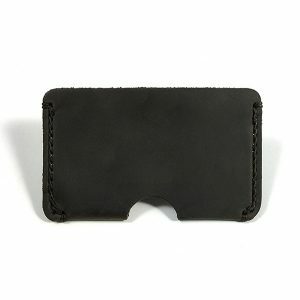 All products have a worldwide flat rate shipping cost per item. Tracking and insurance is included. 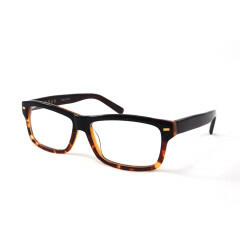 Shikunshi will honour refunds or exchanges if the customer is not satisfied. 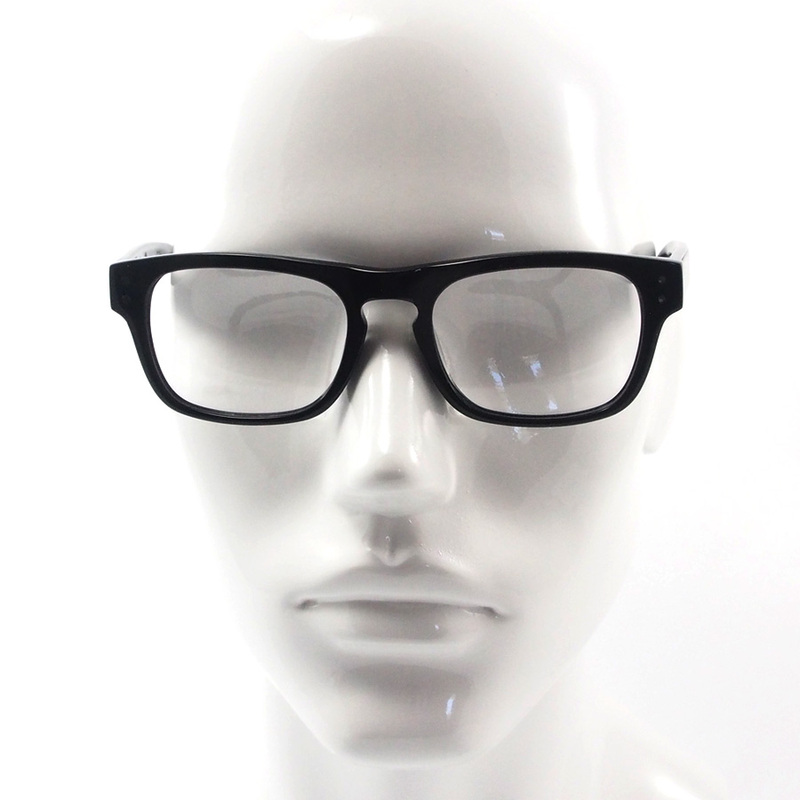 Postage for exchanges and returns are at the customer's expense.